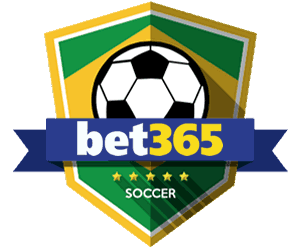 Your guide to Fulham in the 18/19 Premier League Season – Betting Odds, Fixtures and Match Previews. 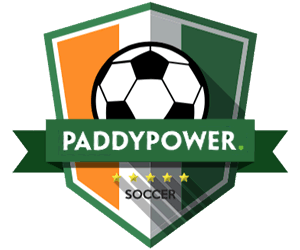 Odds on Fulham winning the Premier League no longer available (Betfair) updated 4th February 2019. Fulham FC was founded in 1879 and are now the oldest-established football team from London to have played in the Premier League, having been promoted for the 2018/19 season. 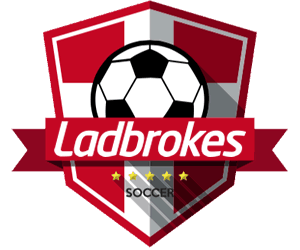 Despite the ups and downs of the club, they have spent 25 seasons in English football's top division, the majority of these in two spells during the 1960s and 2000s. 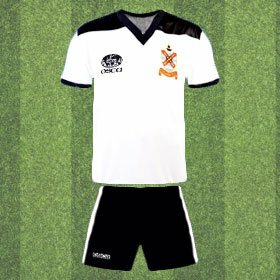 By the 1990's things were not going well for Fulham and they found themselves relegated to the new Third Division after a poor 1993–94 season at which point Ian Branfoot was appointed as team manager. Despite his best efforts, Fulham could only achieve an eighth-place finish in Branfoot's first season in charge and the club hit its lowest-ever final league position in the 1995–96 season and the manager was sacked. 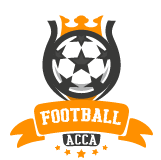 Fortunes at the club soon changed when Egyptian businessman Mohamed Al-Fayed bought the club for £6.25 million in summer 1997. He installed a two-tier management “dream team” of Ray Wilkins as First Team Manager and Kevin Keegan as chief operating officer,pledging that the club would reach the Premier League within five years. After an argument over team selection, Wilkins left the club in May 1998 to hand over the full managerial duties to Keegan, who helped steer the club to promotion the next season. In 1999, Keegan left to become manager of England and within two seasons Frenchman Jean Tigana was put in charge guiding Fulham to their third promotion in five seasons reaching top-flight status for the first time since 1968. 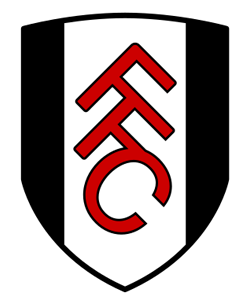 Fulham have never won a major honour, although they have reached two major finals: in 1975, as a Second Division team, they contested the FA Cup Final for the only time in their history, losing 2–0 to West Ham United, and in 2010 they reached the final of the UEFA Europa League, which they contested with Atlético Madrid in Hamburg, losing 2–1 after extra time. Fulham Football Club is now owned by Shahid Khan. Khan completed his purchase of the club from Mohamed Al-Fayed on 12 July 2013 for a reported £150–200 million. Short odds considering Fulham just got promoted to the Premier League and can use that momentum to start off well and maintain a spot on the table. Odds on Fulham getting relegated from the Premier League (Betfair) updated 4th February 2019. Odds on Fulham performing better this season than Wolves and Cardiff who also got promoted. With 16 goals last season and helping his club get promoted to the Premier League, Ryan Sessegnon has a way to go to catch up with Harry Kane but it may not be impossible. Sessegnon was born in Roehampton, London and has a twin brother, Steven, who also plays for Fulham. 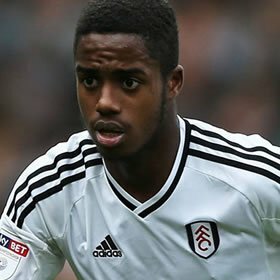 Sessegnon signed for the club when he was just nine years old and has never played for any other team, apart from England where he has also been a key player for their youth teams. He made his first team debut for Fulham against Leyton Orient in 2016 when he was 16 years old and last season was their top goalscorer, finding the back of the net 16 times. 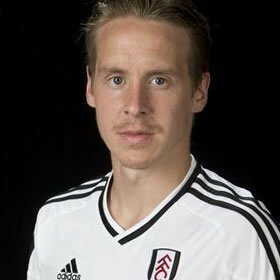 Johansen signed for Fulham from Celtic in 2016 and has gone from strength to strength at the club. He played 45 times last season bagging eight important goals that helped the club in it's bid for Premier League promotion. A solid midfielder, the Norwegian has also played for his country 26 times. 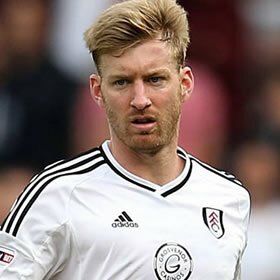 The American defender, Tim Ream, signed from Bolton Wanderers to Fulham on a four-year deal in 2015 and has been a staple in the team ever since. With 44 appearances last season and 16 clean sheets, Ream will be instrumental in Fulham's chances of staying up in the Premier League this season. Having spent four consecutive seasons in the Championship when relegated from the Premier League at the end of the 2013/14 season, Fulham finally made their mark in the 2017/18 season and were promoted to the Premier League on 26 May 2018, by winning 1–0 in the Championship play-off Final against Aston Villa. Their season didn't start off too great and the club could only manage seven wins from their first 22 games. But Christmas came early for Fulham and by December 23rd they had regrouped and the wins started to come in thick and fast. In fact between December 23rd 2017 and May 6th 2018 they only lost one game and drew five others but won 18 and saw themselves in a play off position. They lost the first leg of the play-off semi-final to Derby but managed to overturn it three days later setting up a final against Aston Villa. That game played out on May 26th were Fulham secured a promotion with a 1-0 win when Tom Cairney found the back of the net 23 minutes into the game. 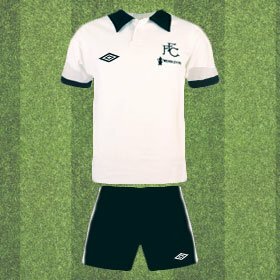 Fulham 1975 FA Cup Final Football Shirt. 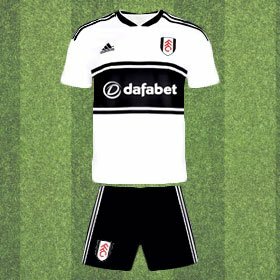 Newly promoted to the Premier League, this is the shirt the Fulham players will be wearing when they take on the likes of City, Utd, Liverpool and Chelsea.